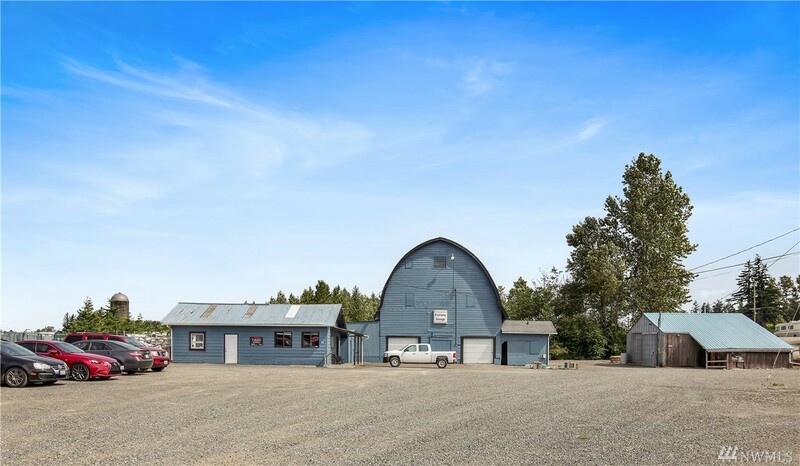 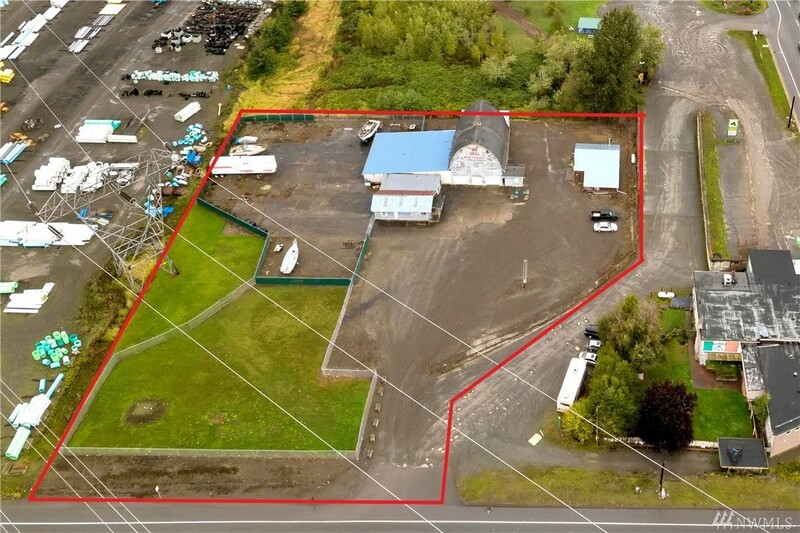 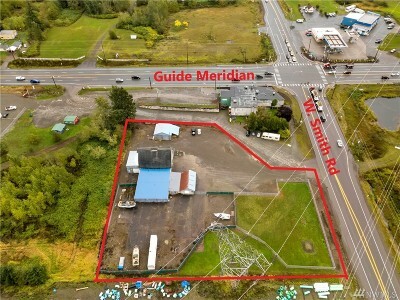 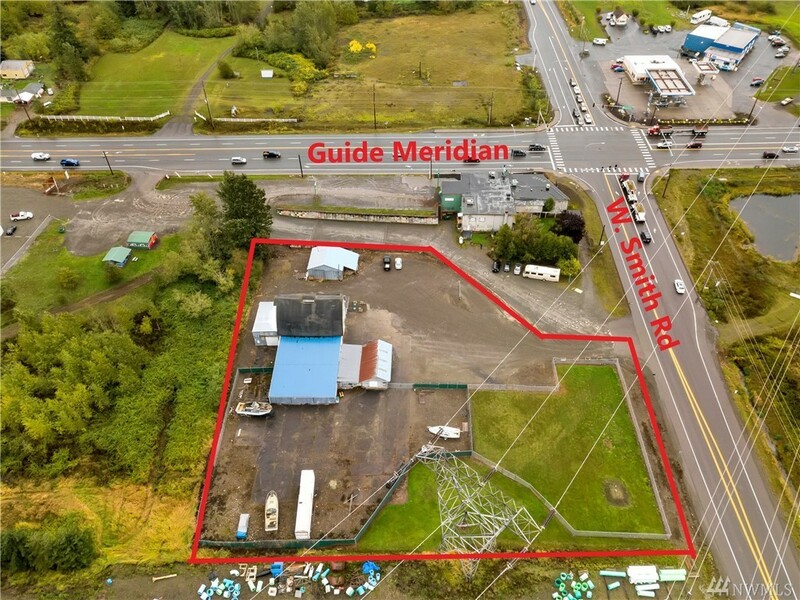 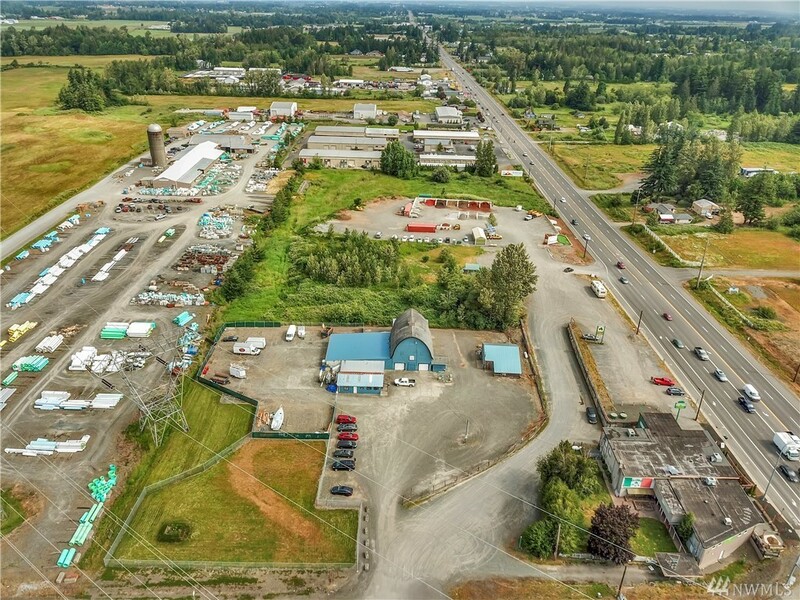 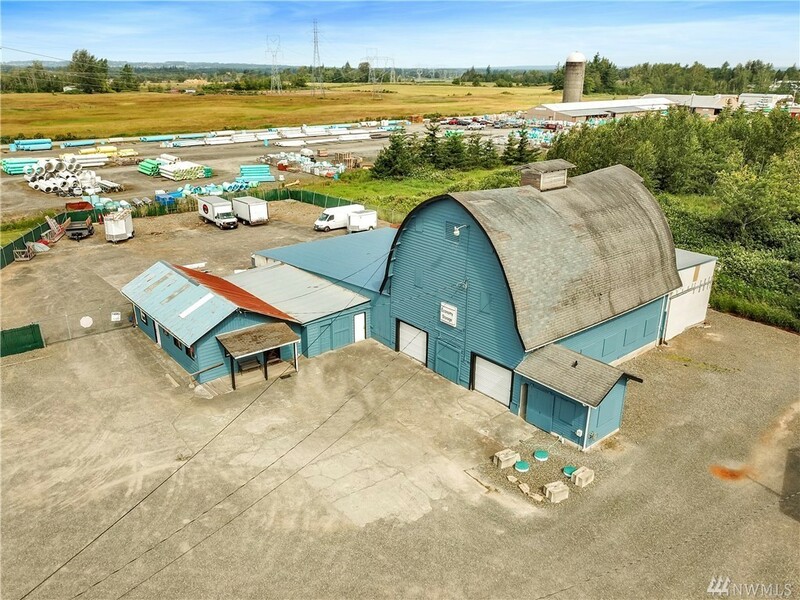 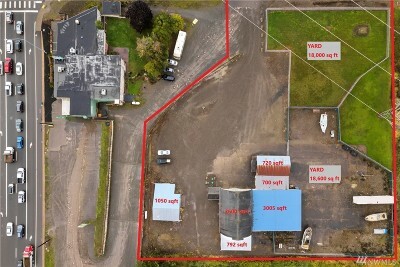 1.8 acre commercial zoned property in prime location. 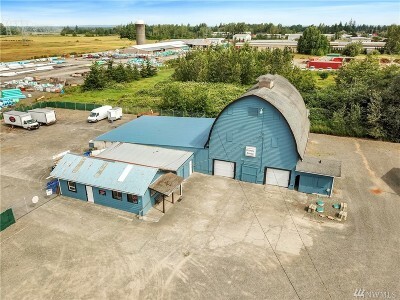 8% Cap Rate! 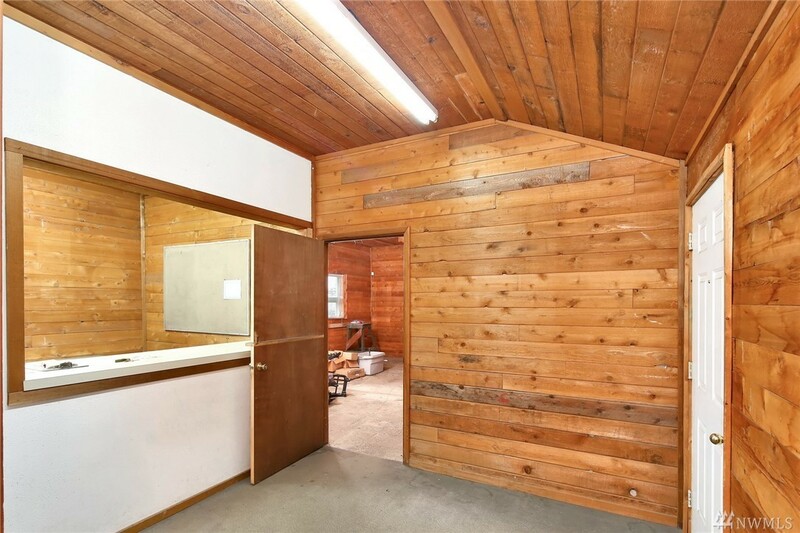 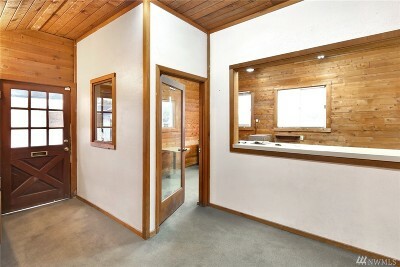 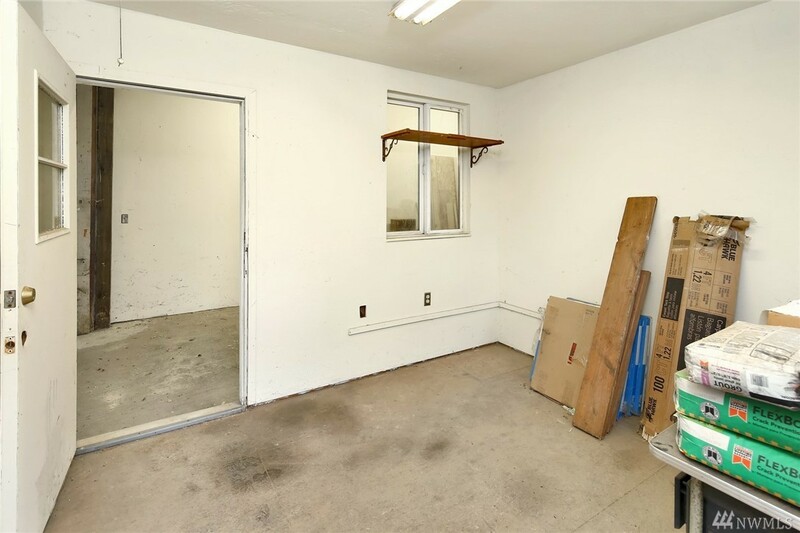 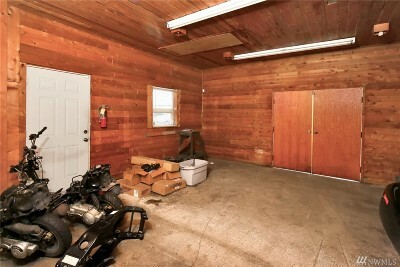 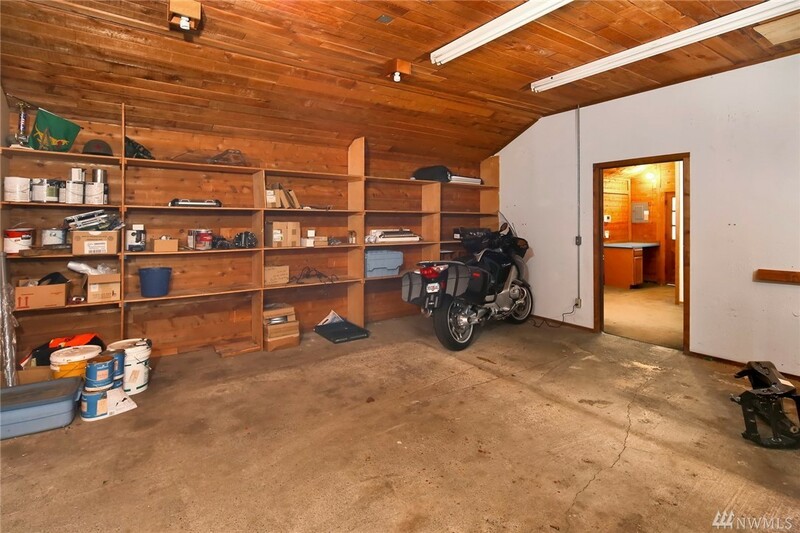 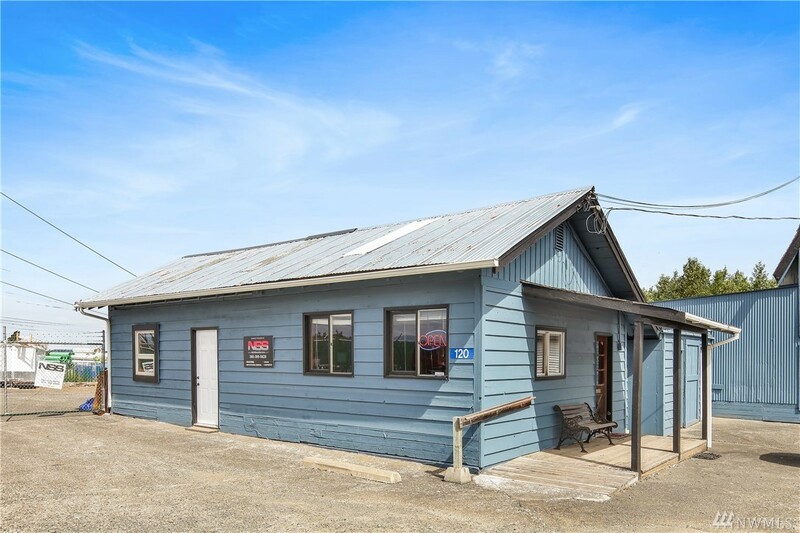 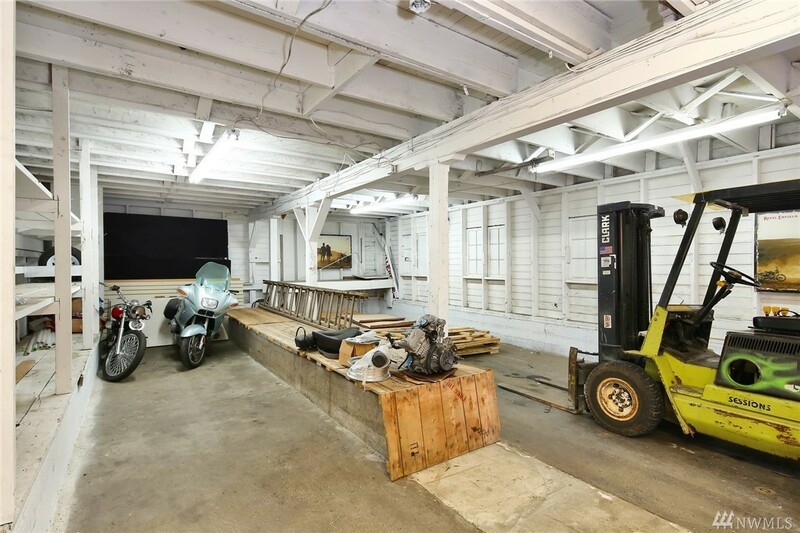 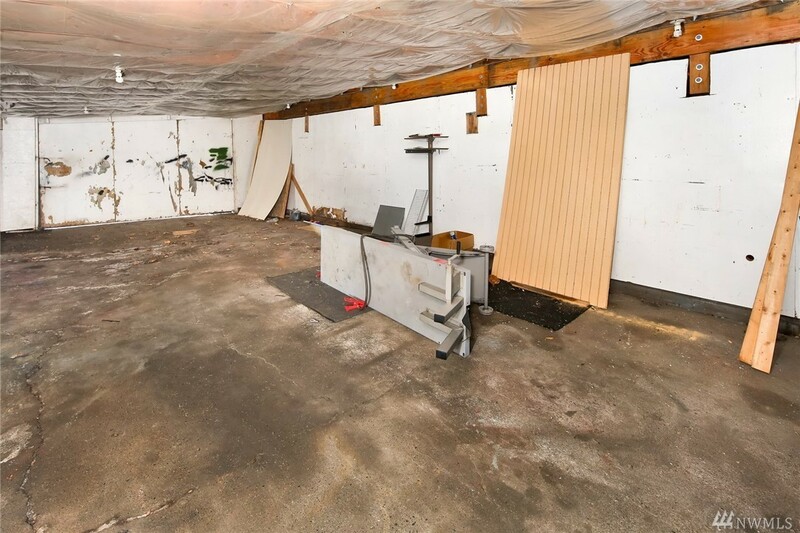 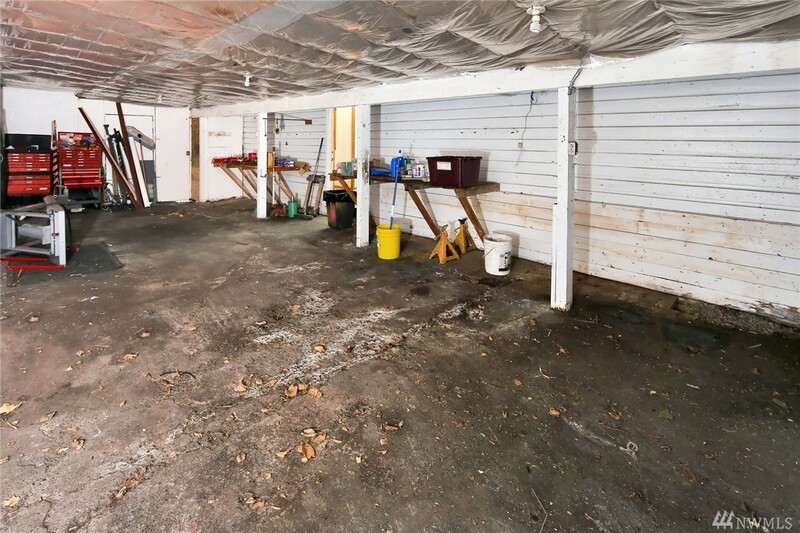 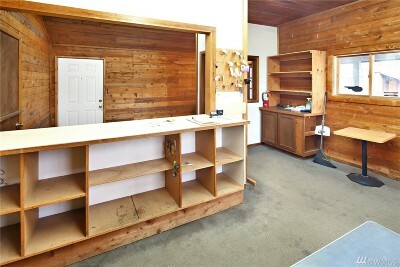 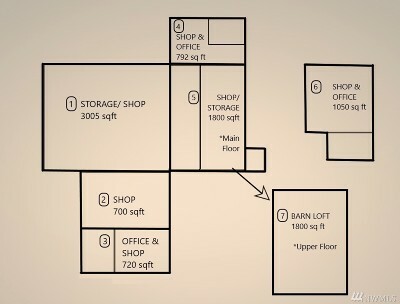 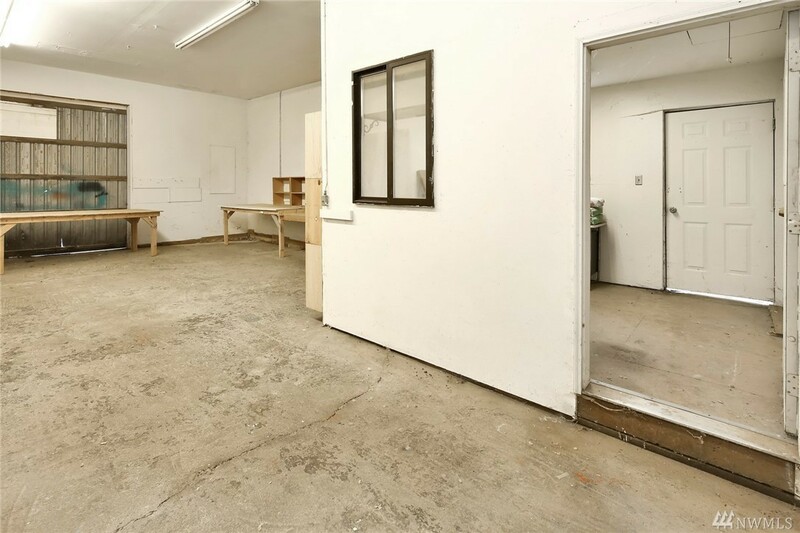 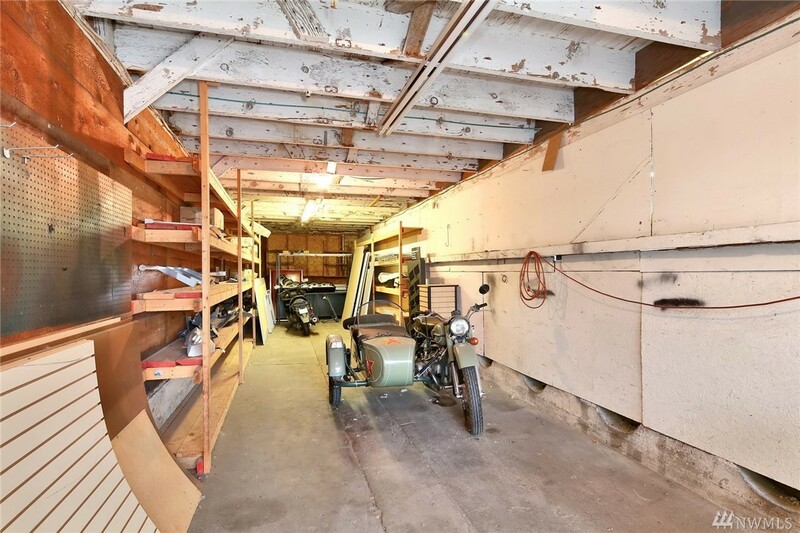 This diverse property has many potential income streams- Office, Shop, Storage, Parking. 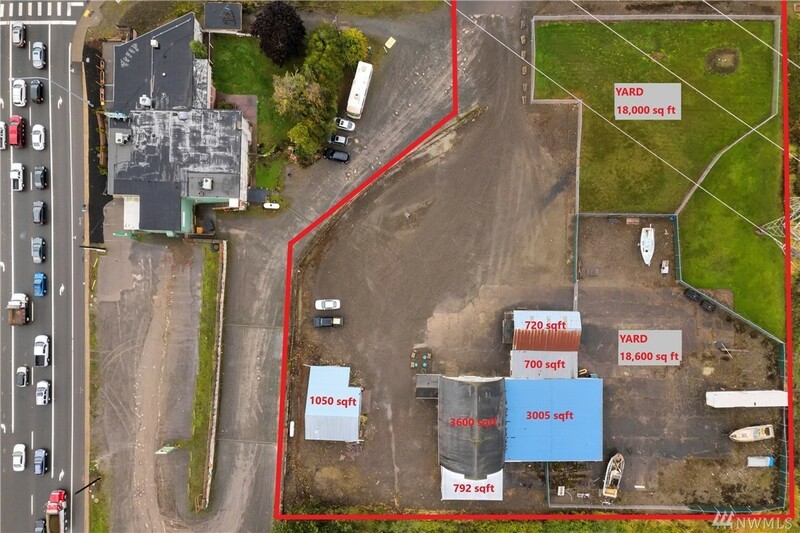 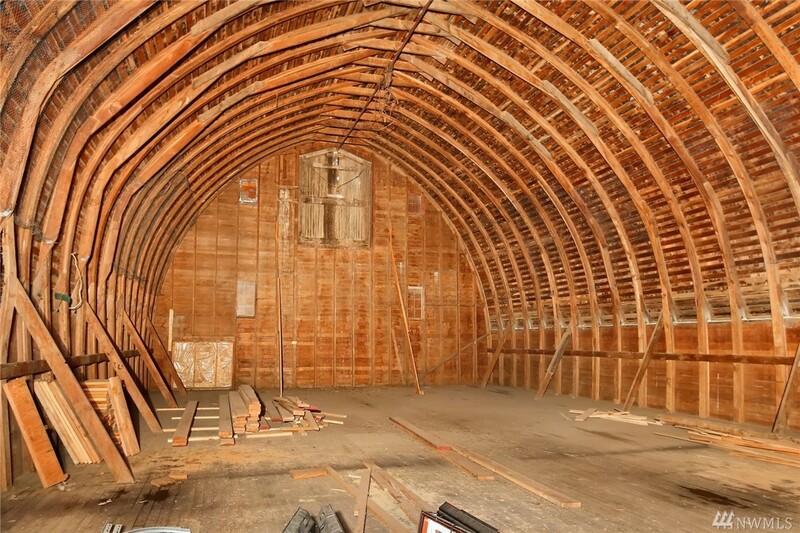 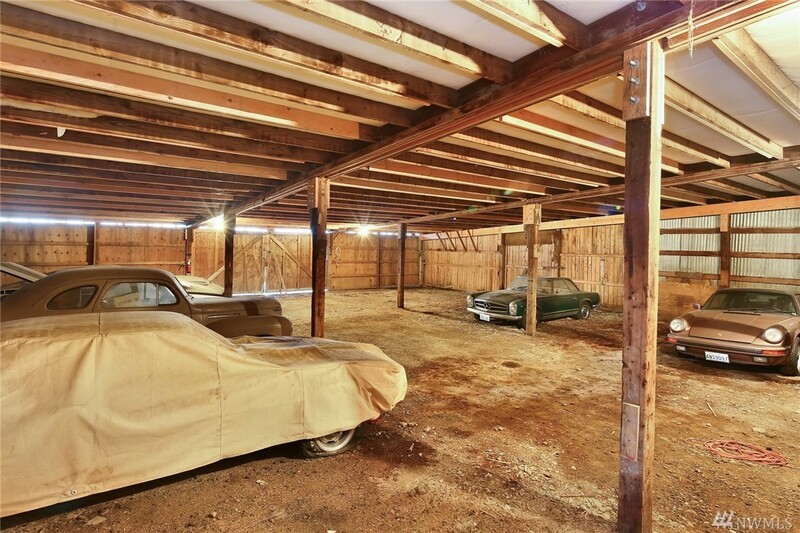 Property features 7 separate spaces totaling 9,867 sq ft + 2 Fenced Yards (36,700 sq ft total). 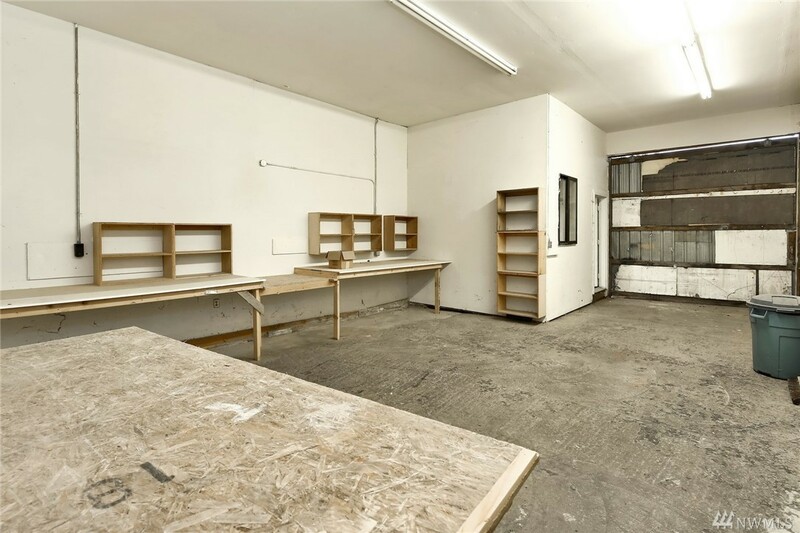 Property has the potential to house multiple small businesses, one large business, and/or storage rentals. 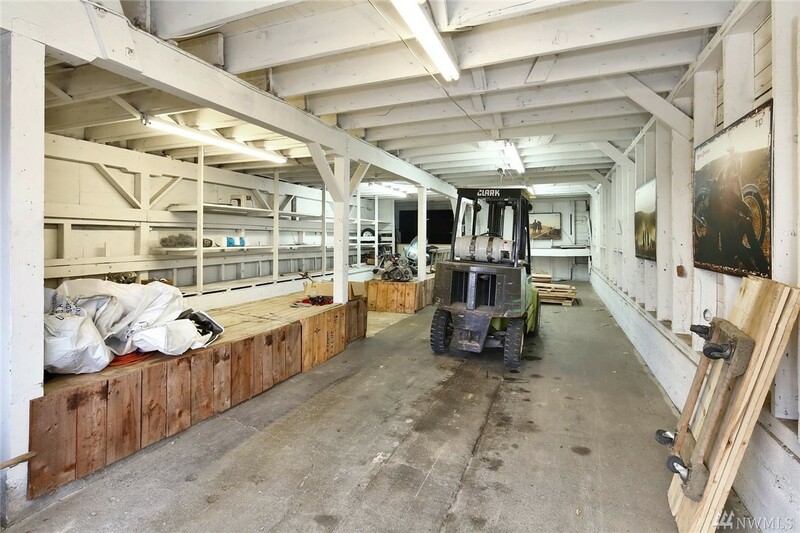 Yards bring in additional income as R/V, Boat, Auto, Semi truck, and/or Equipment storage, or utilize for business operations.